Google completed its acquisition of Nest on February 7, it was revealed today in a regulatory filing with the US Securities and Exchange Commission. The $3.2 billion deal was one of Google’s most high-profile and unexpected buyouts in recent memory, obtaining the hardware company’s portfolio of home automation devices and staff, led by former iPod designer Tony Fadell. 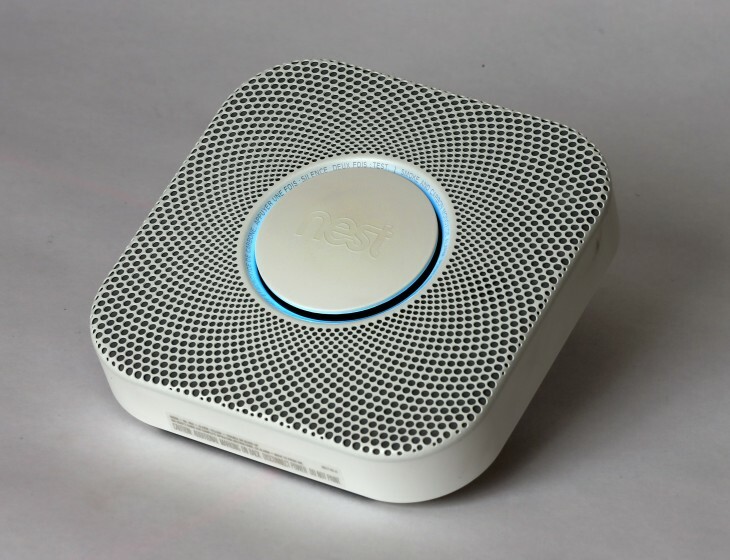 Reports have suggested that Google will now use Nest to lead its core hardware group moving forward.